Inspiring workshop by Jonathan Frederik Sippel. 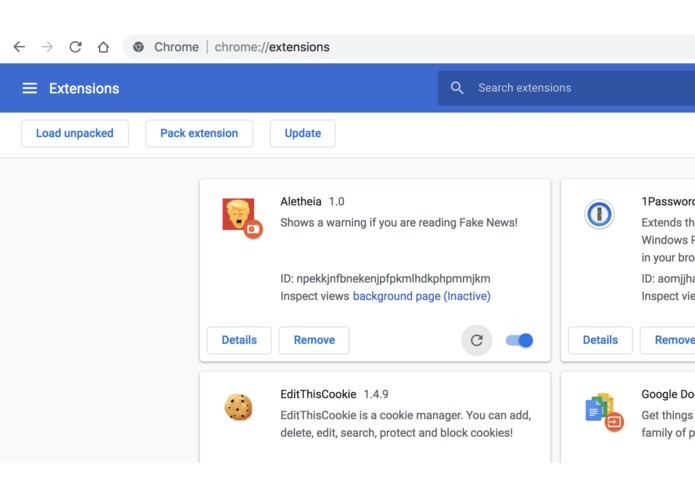 Detect web pages that might contain fake news. Chrome extension that sends metadata about the visited site to an API running in the IBM Cloud. Data is checked against several threat intelligence engines. This includes OSINT Threat Intelligence, Google NLP and others.